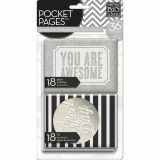 Me & My Big Ideas Pocket Pages Specialty Cards 3"X4" 36/Pkg - ME & MY BIG IDEAS-Pocket Pages. 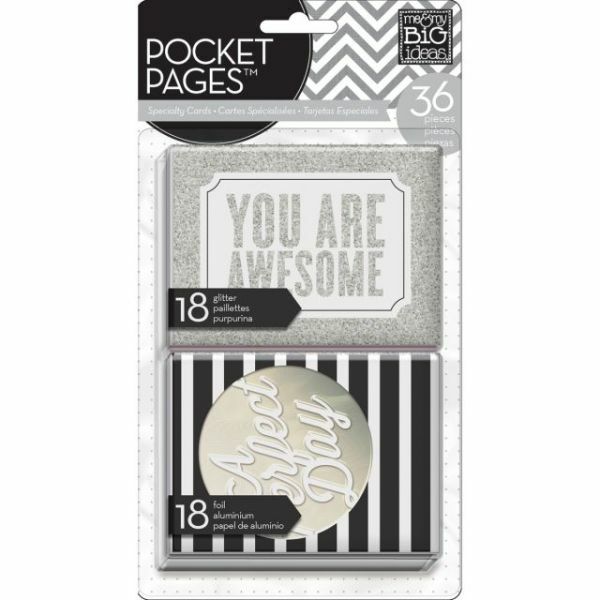 These specialty cards are great for card making and for use with Pocket Pages page protectors and MAMBI cards. This package contains thirty-six 3x4 inch cards. Available in a variety of designs, each sold separately. Imported.